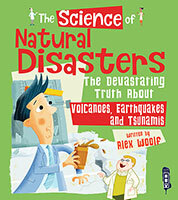 How can some buildings survive natural disasters? 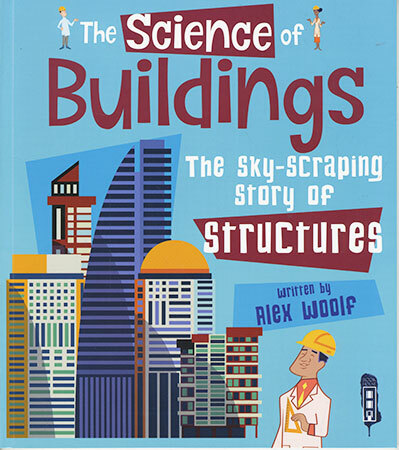 How are skyscrapers constructed? 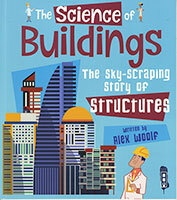 Discover the answers to these questions and many more in this fascinating guide to buildings. 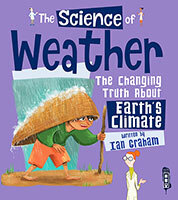 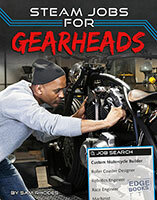 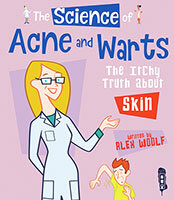 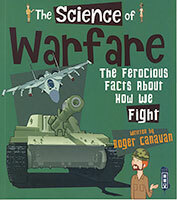 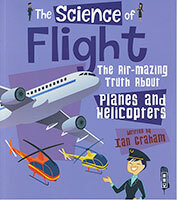 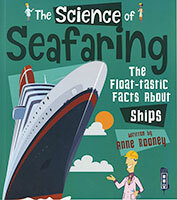 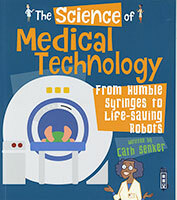 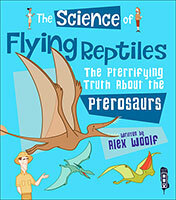 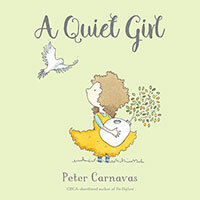 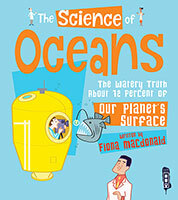 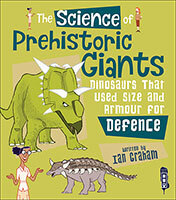 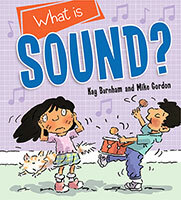 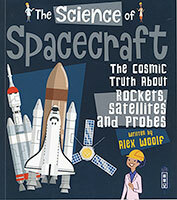 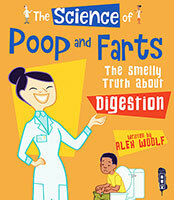 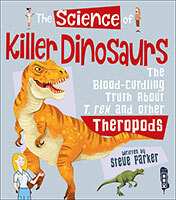 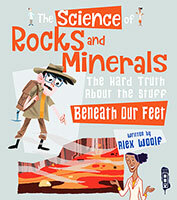 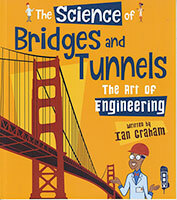 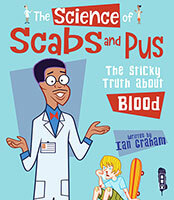 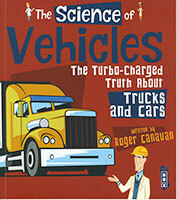 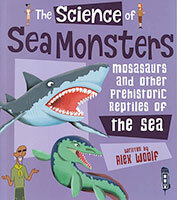 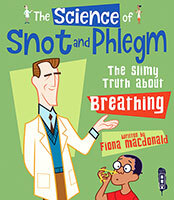 Includes fact-filled text, quirky illustrations and side panels providing more information.